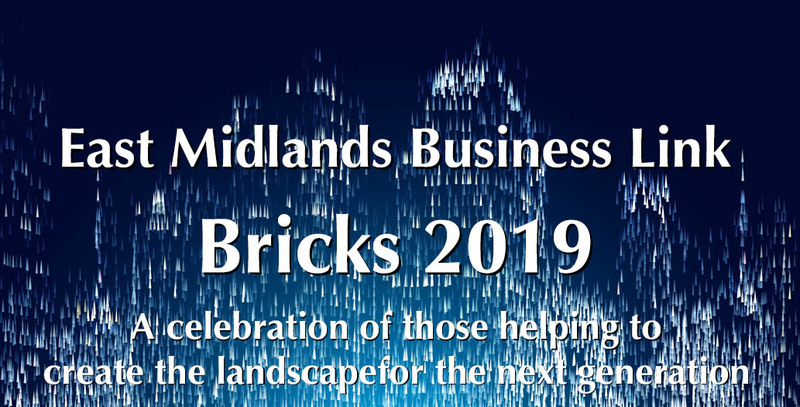 The East Midlands Bricks Awards, celebrating the outstanding work of those behind the changing landscape of our region, are back for 2019 and nominations are now flowing in. Business Link Magazine’s East Midlands Bricks Awards is an independent awards and publicity programme recognising development projects and people in commercial and public building across the region – from offices, industrial and residential, through to community projects such as leisure schemes and schools. 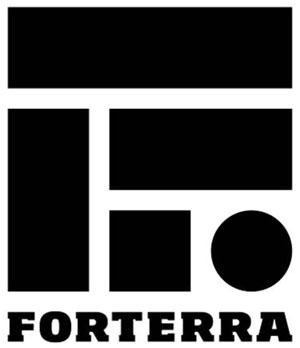 The awards are split into various categories, covering every aspect of the property sector and will celebrate the achievements and standards set by both companies and individuals. The Bricks Awards will be held on the 28th of March 2019, at the Trent Bridge Cricket Ground. Finally, proofread your nomination and submit it in plenty of time! The winners will be crowned at a glittering awards event on the 28th of March 2019, at the Trent Bridge Cricket Ground.